Paul Iacobazzi is a visionary and saw a need 5 years ago to create a program to help people get a “kick start” in their career in the auto industry. Now in its 5th full year we are proud to share over 80 google reviews with a truly outstanding rating of all 5.0 stars. To access simple go to google and click in The Auto Trainer . The reviews are on the right hand side! Taking the Auto Trainer course with Paul has definitely been a life changing experience for me. In 4 short days I have not only learned so much about the auto sales industry and how to be a great sales professional, but I’ve also gained an incredible amount of confidence. Paul has not only been the best teacher, but also the best mentor I could have ever asked for. He believed in me right from the start and I can not thank him enough. I would definitely recommend this course to anyone that is interested in entering the auto sales industry or even anyone who is looking for a change in career path! I had absolutely no sales experience prior to taking the course, but now, I am proud to say that I know what career path I am pursuing! I have my first interview on Thursday with the dealership of my dreams and couldn’t be more excited! 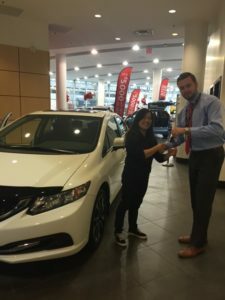 It’s not too often you find yourself leaving a dealership 100% satisfied with the vehicle you just purchased as well as the customer service. 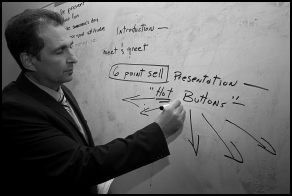 Paul Iacobazzi not only teaches you how to get on a personal level with your customers, but to figure out what their wants and needs are to get them in a vehicle best suited for them. Paul teaches you a process, and a bulletproof one at that. Take his course and i promise you, it will change your entire outlook on sales. If theres two things i can say i took from this course they would be: 1. Earn the right to ask for the sale and 2. A customer will won’t remember everything you said but theyll never forget how you made them feel. Take his course and start your career, it’s a game changer! Paul is a professional genius! In only a short 5 days I have learned the skills I need to being a professional salesman. 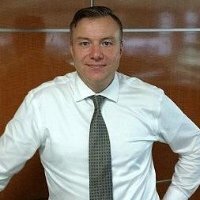 His friendly and approachable attitude really gives you a boost of confidence and his professionalism along with his 25+ years of experience really draws you in and anxious to know more. He is a very good teacher and mentor, breaks everything down to detail. best training I ever did! I finished Paul’s course on Friday. I start my new career Monday! Paul is not just your mentor for the 5 days, but for the rest of your career! Thank you so much Paul. Paul’s training can be summed up with these words; Practical, Accurate, Useful and Lively! (P-A-U-L) He teaches a step-by-step approach from how to welcome a customer to how to close the sale in a very seamless, smooth, flawless and gentle but very effective method. I can’t wait to receive the benefits of this fantastic training. I recommend The Auto Trainer to anyone who wants to pursue a successful and rewarding career in auto business. Paul deserves more than 5 stars!!! When I am looking for a new Salesperson, my first call is to Paul the Auto Trainer. Paul only accepts students whom he feels are likely to succeed, so his candidates are always pre-screened. Not only does Paul provide great training he matches his candidates to the stores , where he feels they have the chance to succeed. 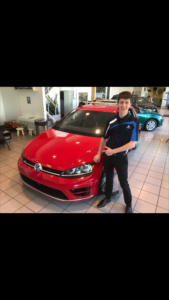 Selling cars can be much more than a job, it can be a great career. Paul enables his students to get a fast start to a long and successful career. Please watch this short video about The Auto Trainer program. No sales experience? No Problem!!! We will train, coach and mentor you to success all taught by a Master Trainer. A 5 day program to elevate people to success and place them for a career opportunity in the auto industry. Once the course is complete the exciting part of the program really begins. Paul will then transition your learning and revise your cover letter, revise your resume and YES he will arrange all interviews on your behalf. Once the interviews are arranged Paul takes it….. one step further. Paul will them meet with all candidates before their interviews and do a thorough “one on one” private consultation with them. With his 20 years of Management experience its important to follow his direction and guidelines on how to conduct yourself professionally. The Auto Trainer is now batting an amazing 90% success rate with all candidates thus far. 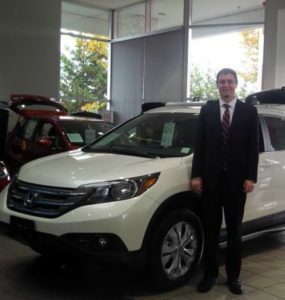 Along with Alex was another success story at Southside Nissan with the very first training program back in 2013. Jerry Chen was part of that too and has now been a very successful sales professional with the elite preowned car dealership Company of Cars. Jerry credits the program for giving him confidence and the ability to learn the “right way” of asking for the sale. Congrats Jerry on your fantastic success. Hatef Emam was a quiet and shy 20 year old who needed ongoing coaching and mentoring. 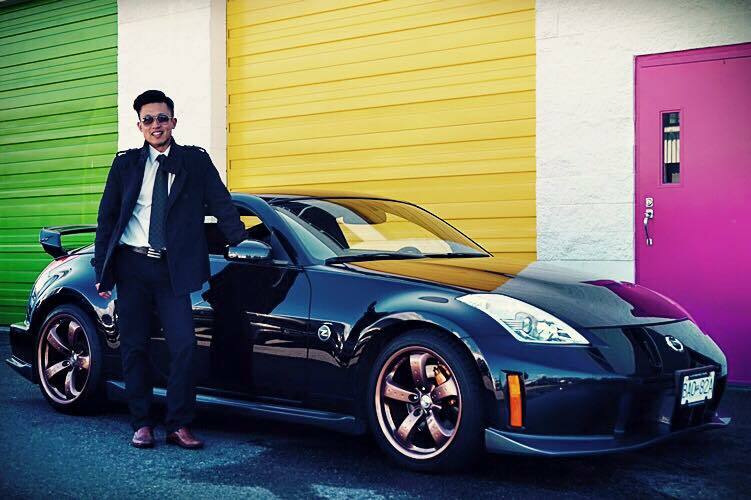 He went for an interview at Morrey Infiniti and was hired in only 20 minutes. 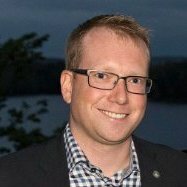 He was interviewed by Jason Morrey , President and CEO, and nailed it. Here he is talking about his success thus far! During the course Paul Iacobazzi will invite several leaders and some of his top performers to give back to this wonderful business and help the new candidates with great tips about how to succeed. 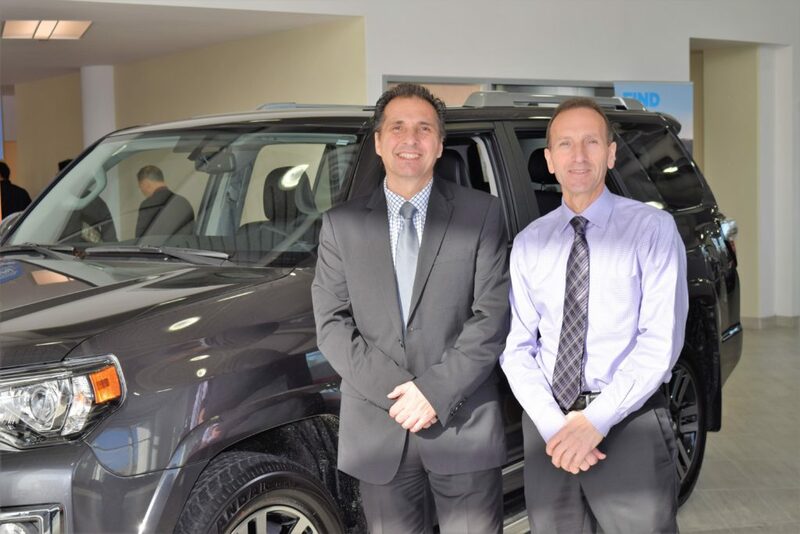 Part of the ongoing program is top Toyota Salesperson in B.C. with over 240 cars sold in 2014 Mr. Dario Longo. 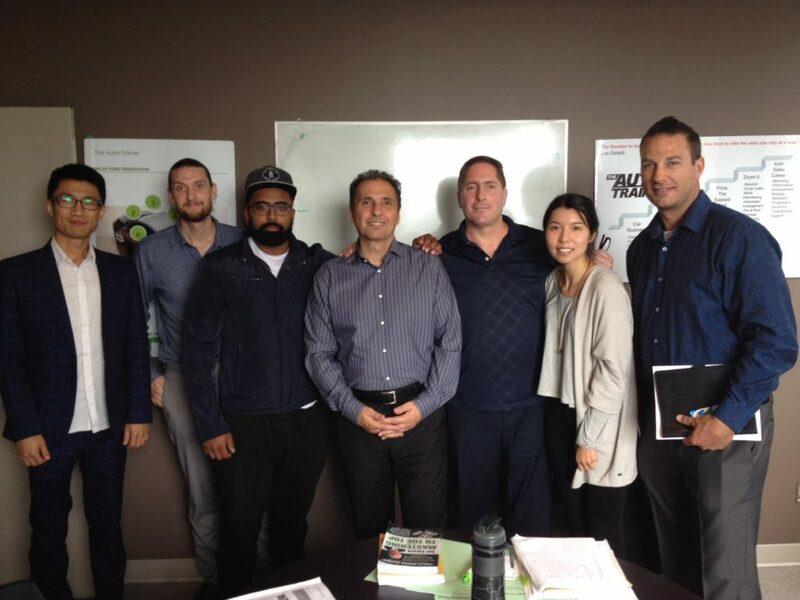 Dario is an advocate for following the sales process and learning how to master the sales cycle. Paul and Dario have known each other for over 16 years and share the same passion for this industry. was able to achieve things I didn’t think I was capable of. What are you waiting for? Thank you Paul! Here are a few samplings of videos we are currently working on for our online program. Sit back and learn from a 30 year auto industry leader …. Common sense skill sets that will take you to the next level.